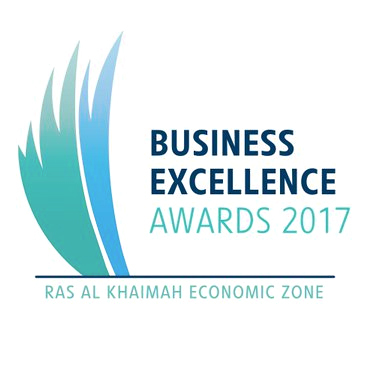 Utico won the Best Contributor to Ras Al Khaimah Development 2018 award at the 5th Annual RAKEZ Business Excellence Awards 2018. The award recognises Utico’s significant contributions to the growth of Ras Al Khaimah by enhancing the emirate’s economic and social development. The award was presented to Utico by His Highness Sheikh Ahmed bin Saqr Al Qasimi, Chairman of RAKEZ at a prestigious ceremony held at Rixos Bab Al Bahr, Al Marjan Island, on 24th January 2019. 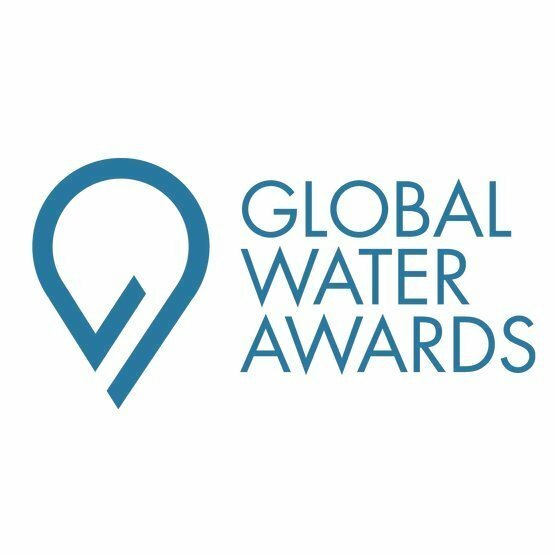 Utico won the `Desalination Company of the Year’ Distinction award at the Global Water Awards 2017 held on the evening of 24 April 2017 at the Palacio De Cibeles, Madrid, Spain. 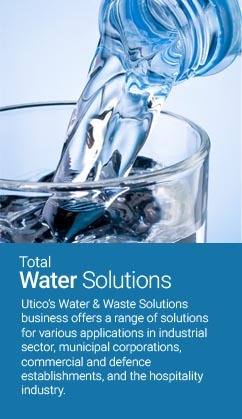 Utico is the first UAE company and the only completely private and full service utility company in the World to ever win it. 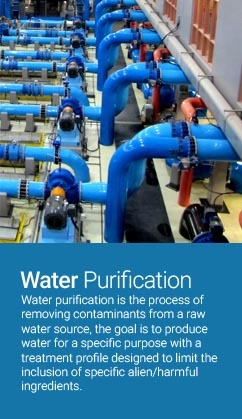 RUNNER-UP – BEST CONTRIBUTOR TO RAS AL KHAIMAH DEVELOPMENT. RUNNER-UP – BEST CORPORATE SOCIAL RESPONSIBILITY. Utico received the runner-up awards for the Best Contributor to Ras Al Khaimah and Best Corporate Social Responsibility which is testament to the fact that Utico’s contribution to the Emirate’s development has never gone unnoticed since the company’s beginnings in 2005. The special ceremony was held at the Rixos Bab Al Bahr, Al Marjan Island, on 25 January 2018. 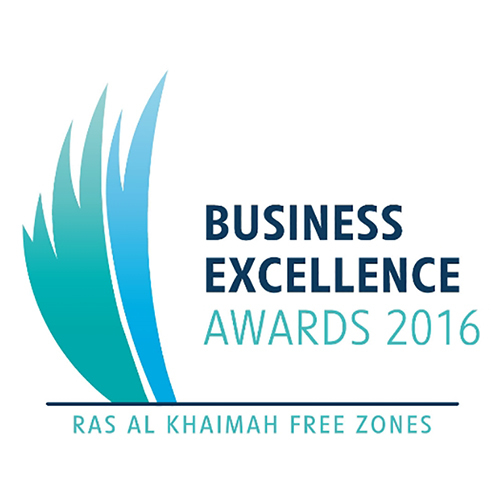 WINNER – BEST CONTRIBUTOR TO RAS AL KHAIMAH DEVELOPMENT. Utico won the award for the Best Contributor to Ras Al Khaimah Development second year in a row impressing its continued dedication towards the development of the community, the Emirate and the country as a whole. The Award was presented to Utico by His Highness Sheikh Ahmed bin Saqr Al Qasimi, Chairman of RAK FTZ and RAKIA at a prestigious ceremony held at Rixos Bab Al Bahr, Al Marjan Island, on 19 January 2017. 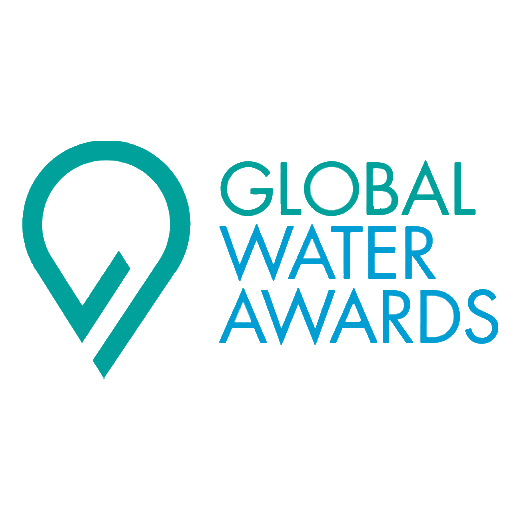 Utico through the “Al Hamra SWRO Financing” a Utico Cobra JV, won the Distinction award for “ Water deal of the Year” during the prestigious Global Water Awards held on the evening of 19 April 2016 at the Emirates Palace in Abu Dhabi, UAE. 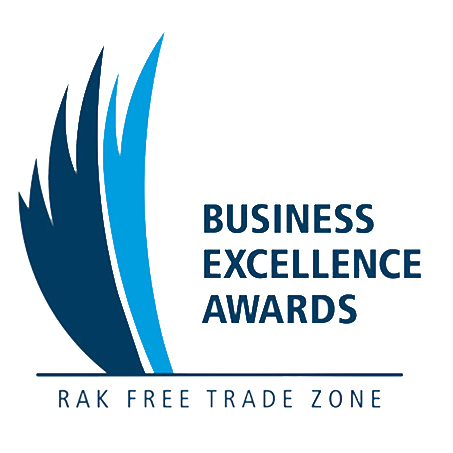 Utico FZC, at the prestigious and first-ever RAK FTZ Business Excellence Awards 2015 saw it win 2 awards across two categories. 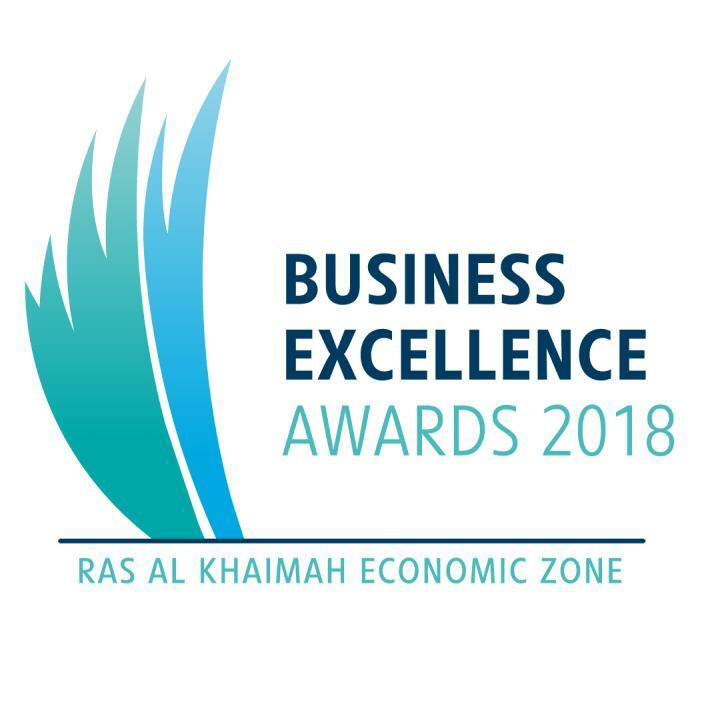 The awards are Ras Al Khaimah’s first to reward excellence in business practices and saw an external judging panel from International Performance Excellence (IPE) select the winners from over 120 entries across 6 categories for RAK Free Trade Zone. Utico won the award for the Best Corporate Social Responsibility award for its responsible business practices in favour of the environment and the community. Utico also won the runner-up award for the Best Contributor to Ras Al Khaimah Development for its outstanding efforts in enhancing the emirate’s economic and social development which was held at Rixos Bab Al Bahr, Al Marjan Island, on 14 January 2016.